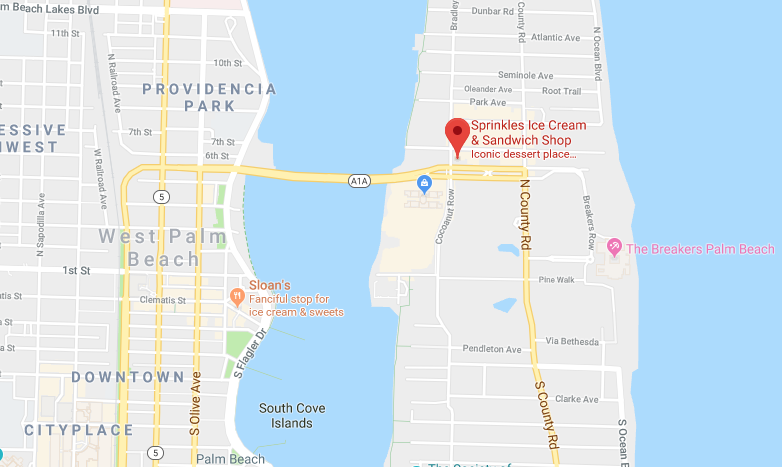 Established in 1983, Sprinkles Icecream is now considered an “institution in Palm Beach.” Over the years, we have received national notoriety, appearing in Southern Living, Town & Country, and rated #1 in the Country by People Magazine. 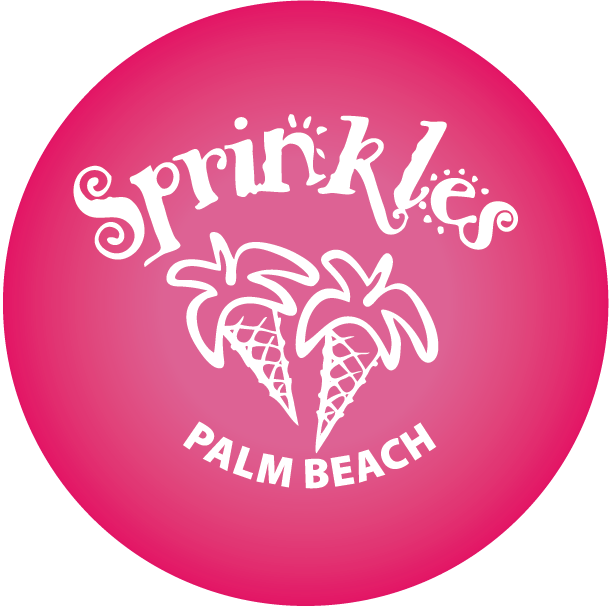 At Sprinkles, we treasure every smile we serve, and whether you like homemade ice-cream, gourmet coffee drinks, or a tasty snack, you’ll love us! 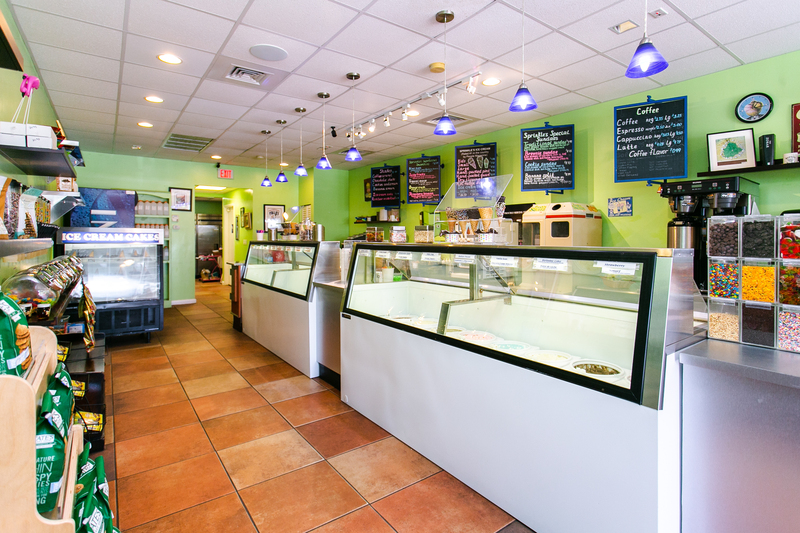 More than just great ice cream, it’s iconic! 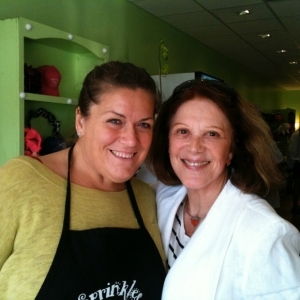 “Great experience at sprinkles. The mango sorbet is to die for. Nothing better than mango. Service was great. Food was awesome. Great experience with a boy named Roman who has apparently lived in palm beach a while. Highly recommended!” – Ben E.
“Great place! Very clean. Mo helped us out and he was really helpful with the samples for our 4-year-old. 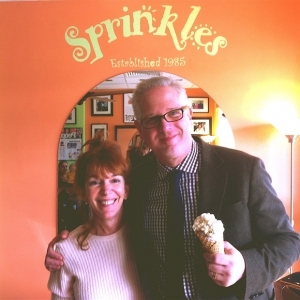 Great ice cream! Great variety!” – Janelle B. 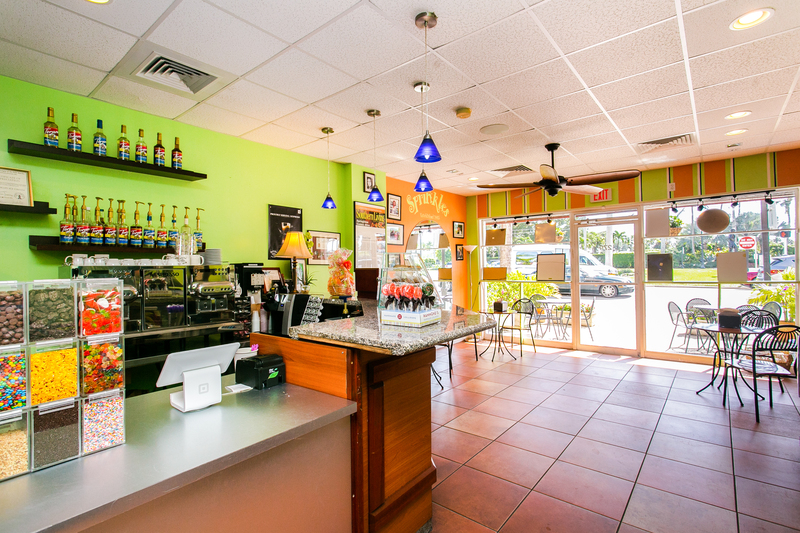 We are open Sunday – Thursday 11am – 10pm and Friday – Saturday 11am – 11pm – we are located @ 279 Royal Poinciana Way in Palm Beach, Florida – we hope to see you soon! We love to hear from our customers! Have any comments or concerns? Please fill out the form and we will get back to you! ADA Compliant: We are committed to providing a Website that is accessible to the widest possible audience, regardless of technology or ability. Please call us at 561-659-1140 and will be happy to assist you, and if necessary read the Website content to you over the phone.